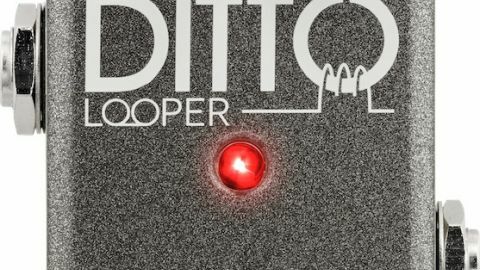 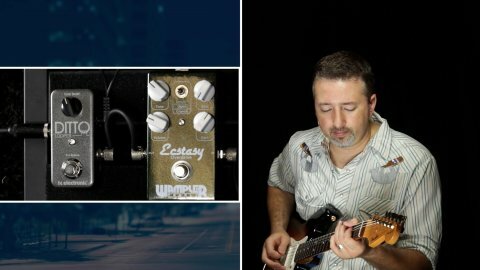 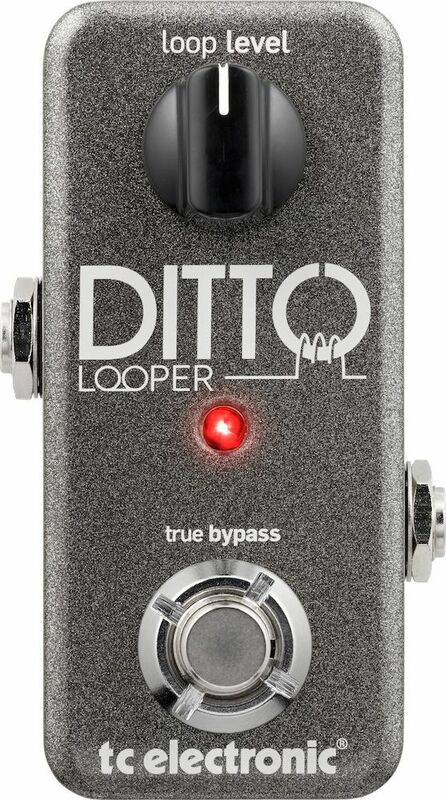 The Ditto Looper is a simple, compact looping pedal. 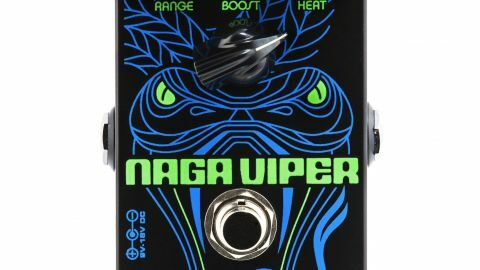 Although it lacks the advanced features of more complex loopers, it does allow you to create a main loop and overdub parts. 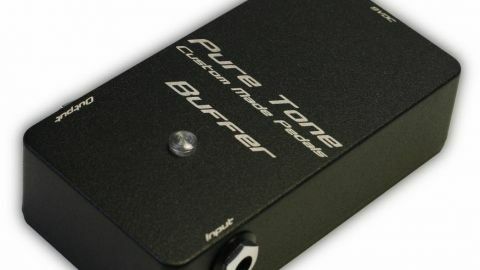 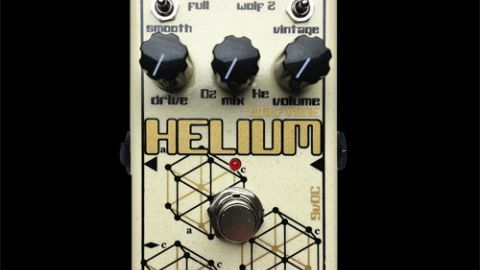 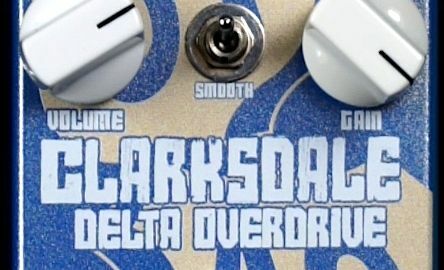 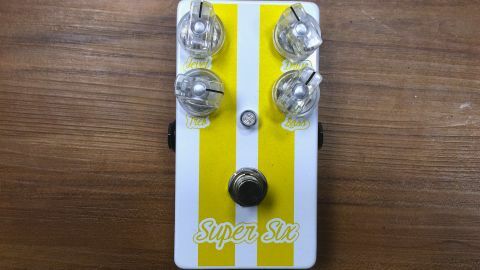 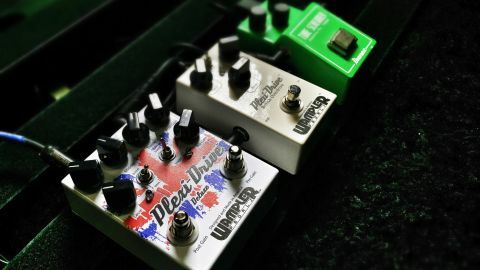 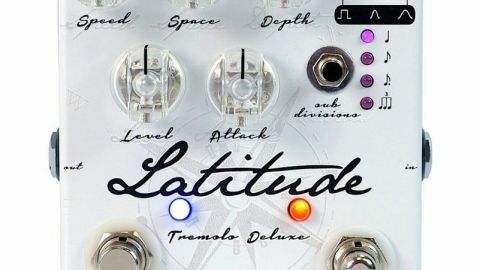 The single-button interface is a bit tricky to use because you use multiple taps to accomplish different things depending on the state of the pedal. 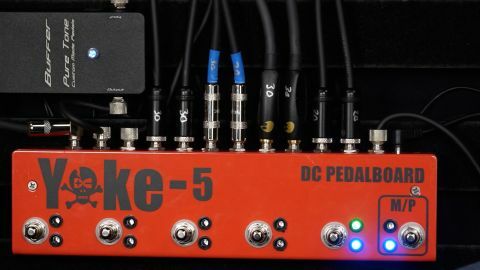 But if what you need is a simple looping device, this is about as simple as it gets. 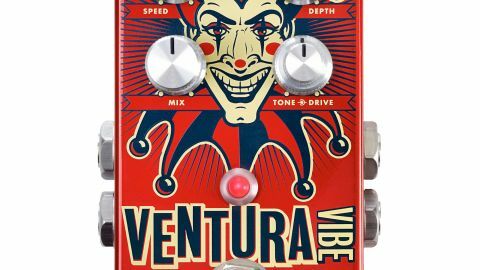 I use it to create simple blues rhythm loops to solo over.